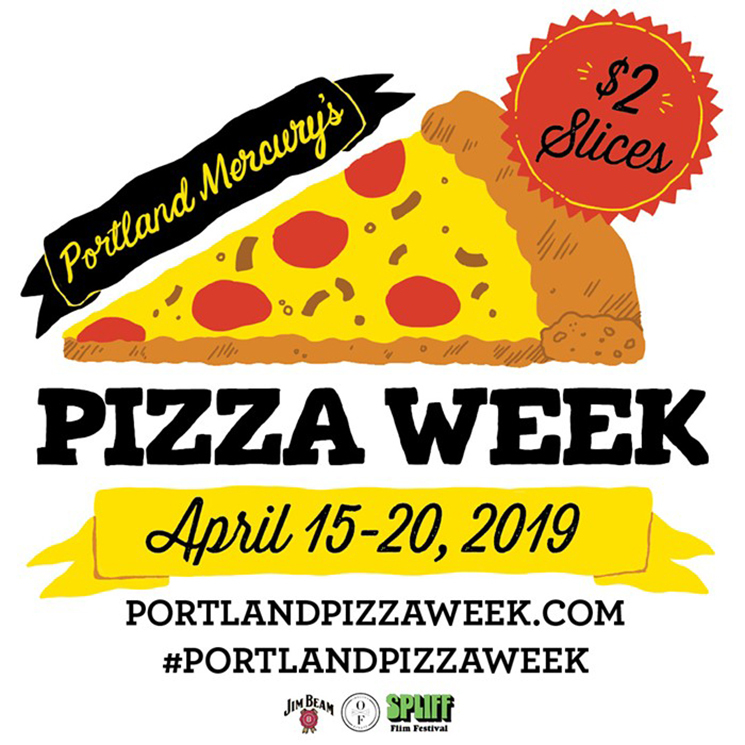 April: Celebrate Portland Pizza Week! In honor of #pizzaweek, there will be NO collage free craft nights in April! Please join us at Atlas Pizza on SE Division, NE Killingsworth, and their fabulous NEW location on SE Foster as well as Pizzicato on Bybee the third week of May! April 24 - Free Crafting at the People's Co-op Farmer's Market! 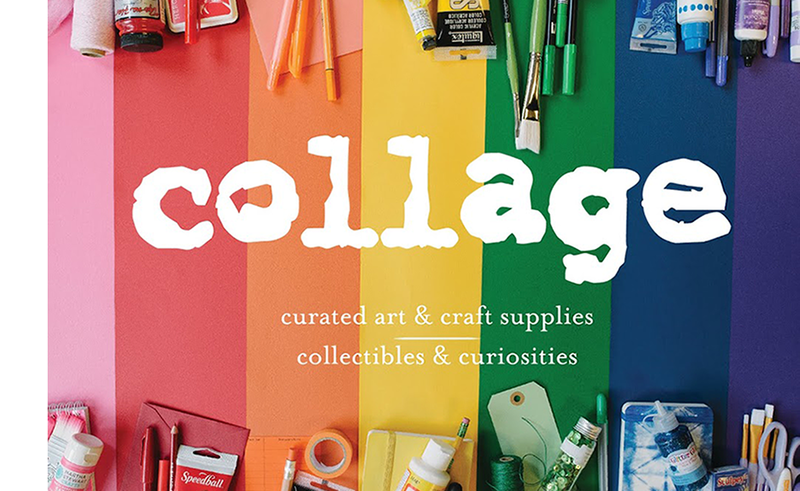 On the last Wednesday of each month, collage provides a free craft table at The People's Co-op Farmer's Market (3029 SE 21st Ave) from 2pm-7pm. 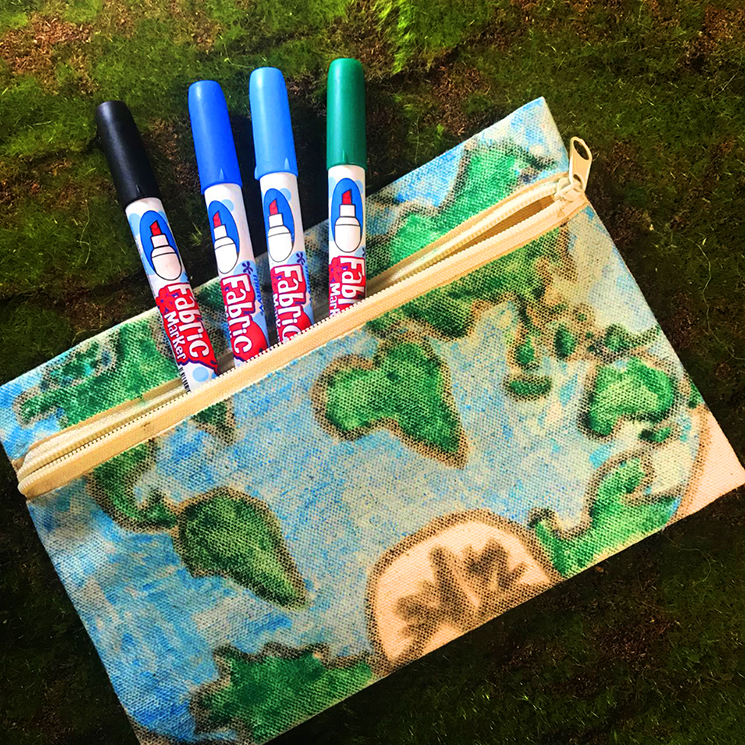 On Wednesday, April 24, we will be decorating canvas pouches with fabric markers! No signup necessary, just drop in. All supplies and instructor provided free of charge by collage. May 4 - Free Paper Flower Crafting at Crafty Wonderland! 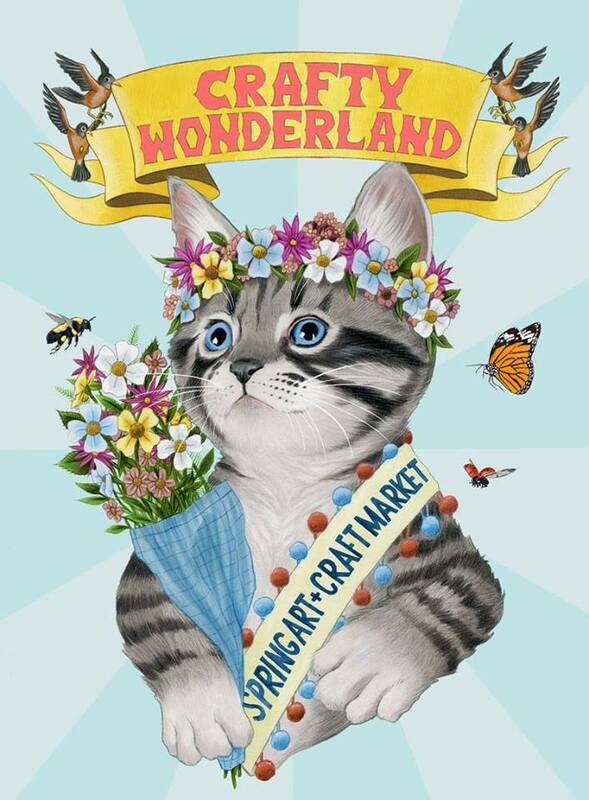 collage will be providing a FREE craft activity at the Crafty Wonderland Spring Market! 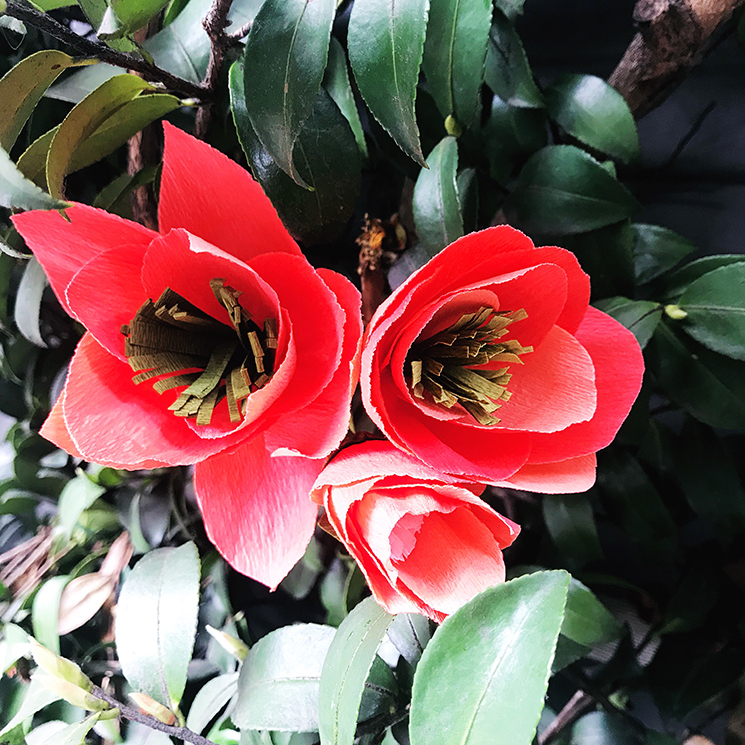 We will be making crepe paper flowers, perfect for Mother's Day. 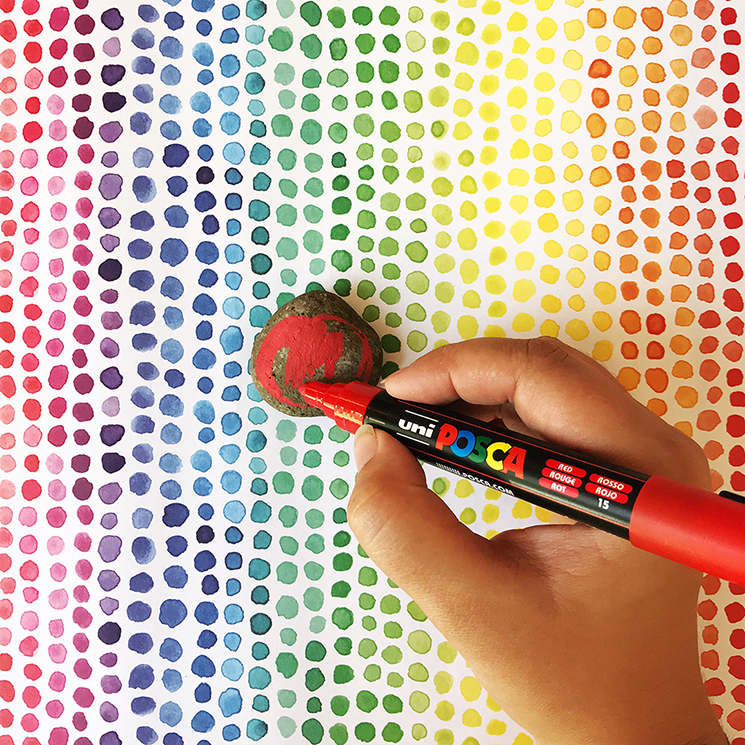 May 7 - Free Crafting at Nectar Froyo - Painted Rocks!